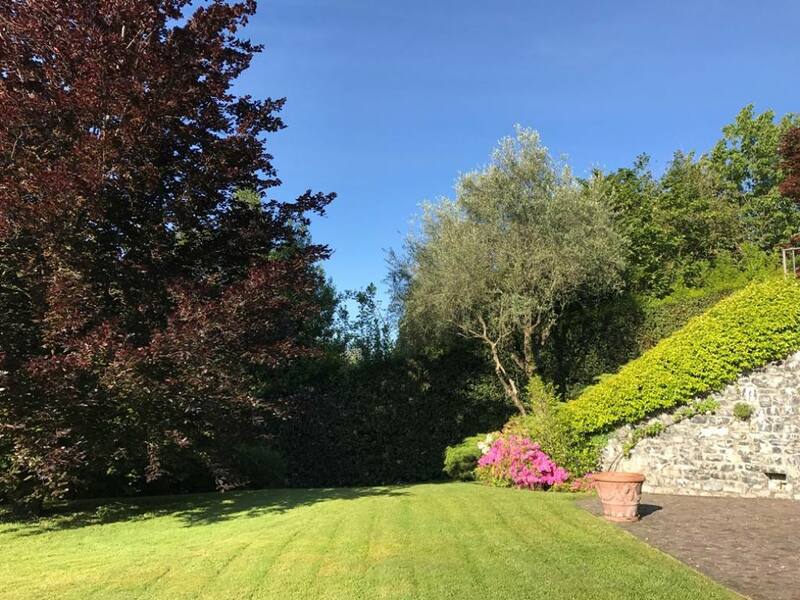 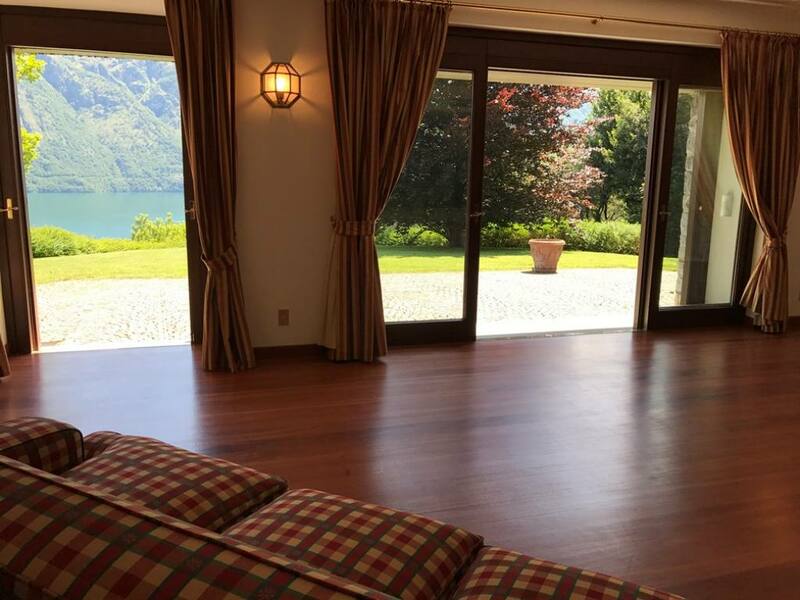 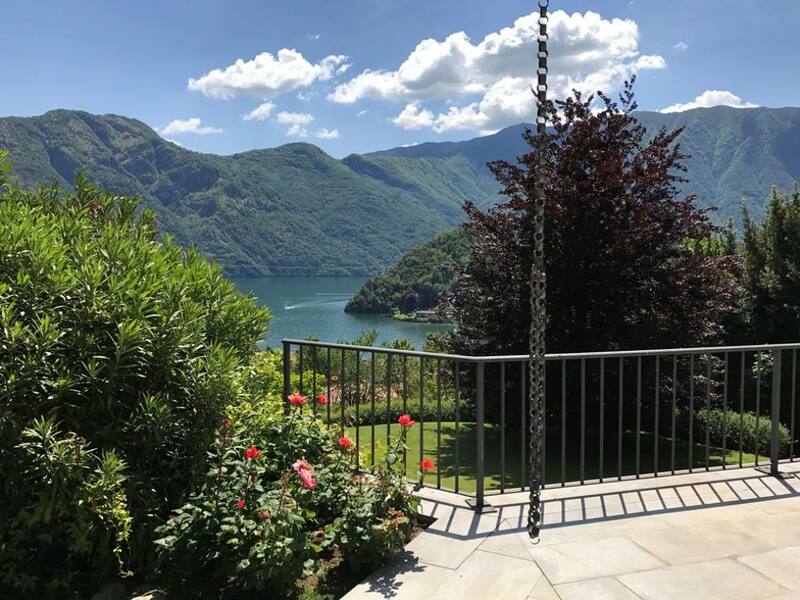 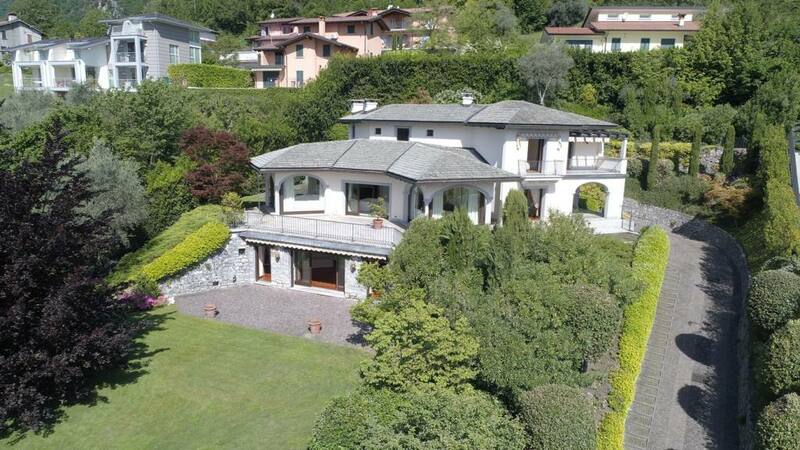 Fabulous Villa immersed in a private and tranquil setting just moments from the lake and the popular lakeside village of Lenno with its elegant promenade. 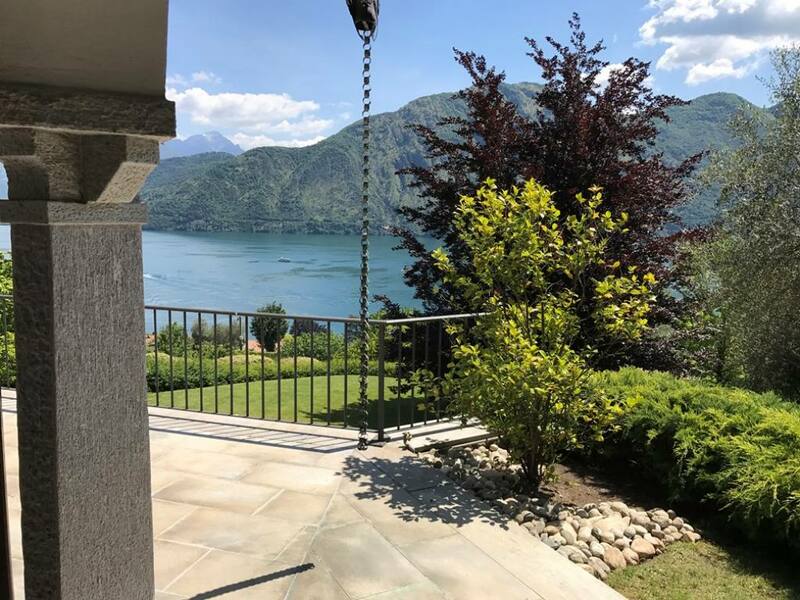 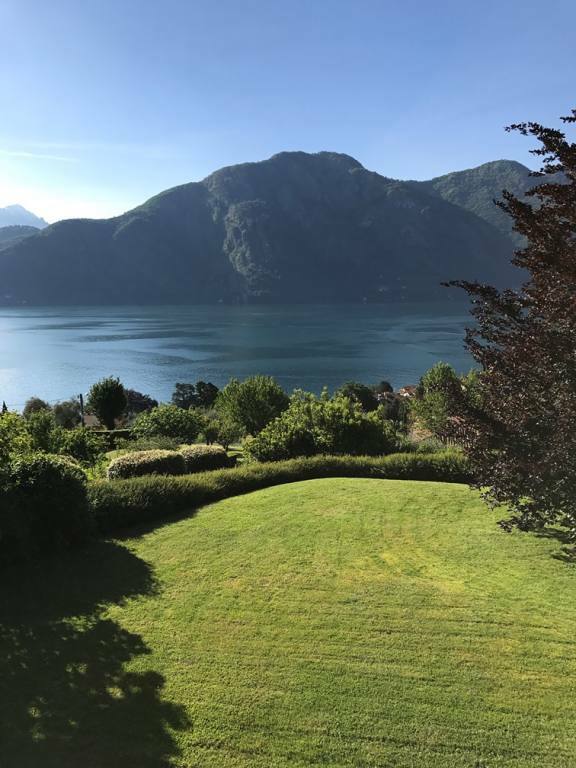 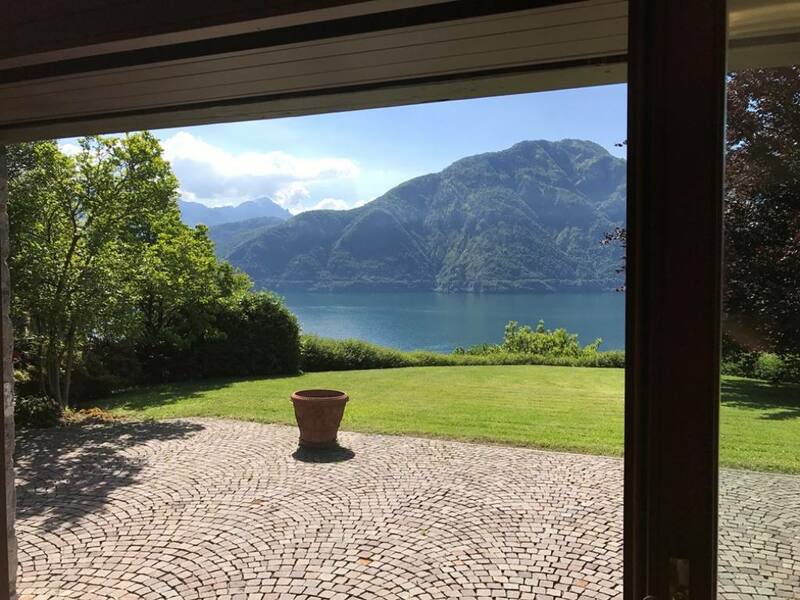 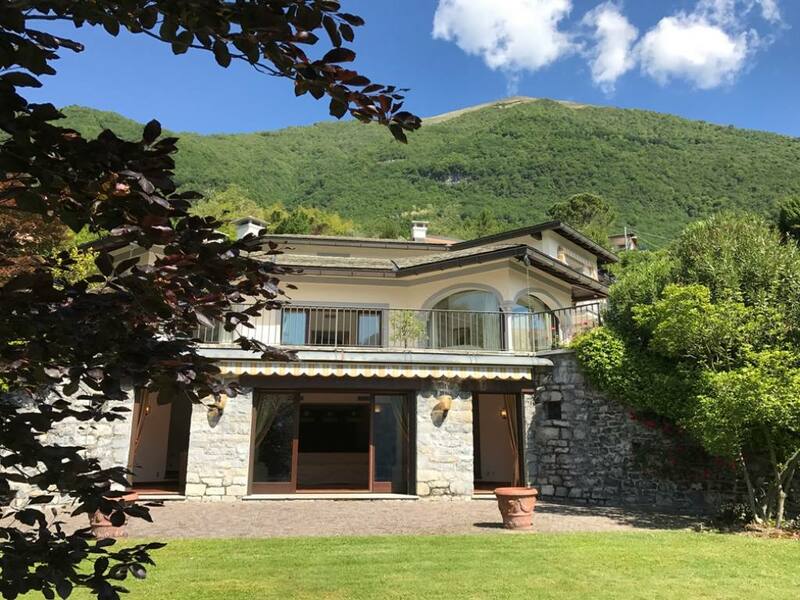 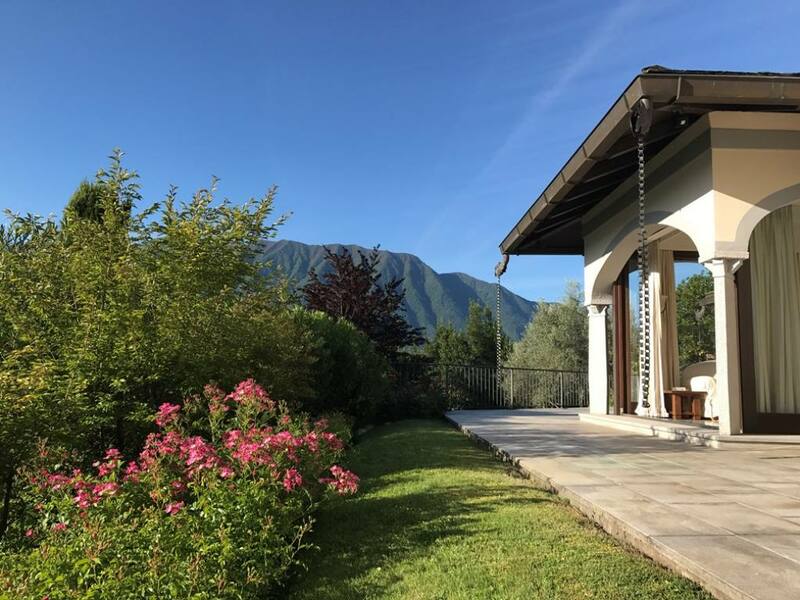 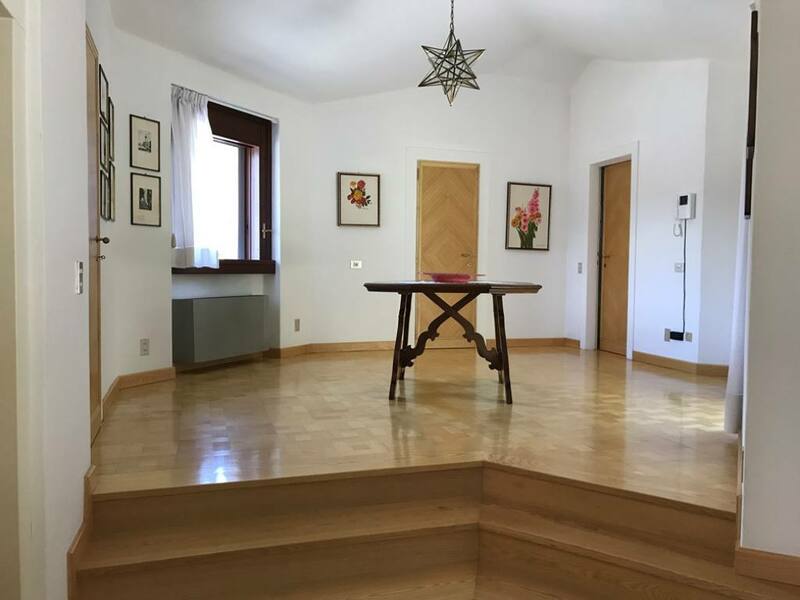 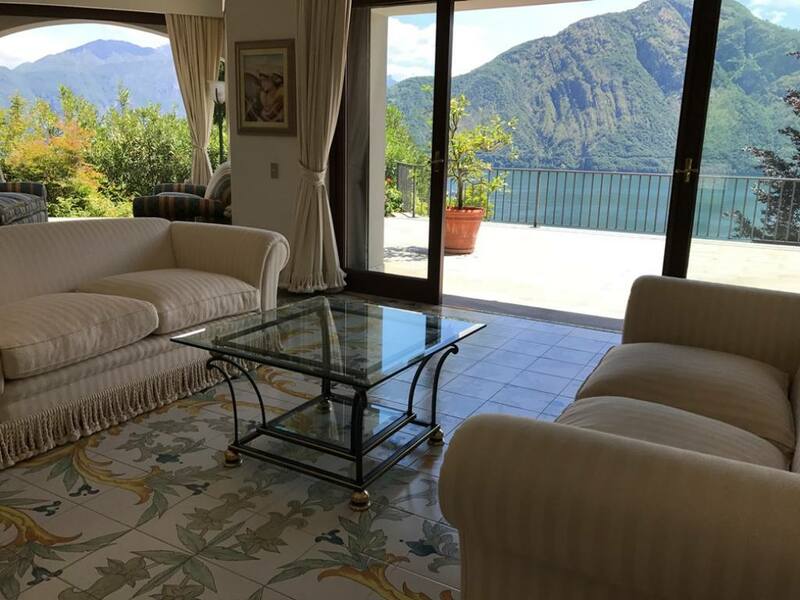 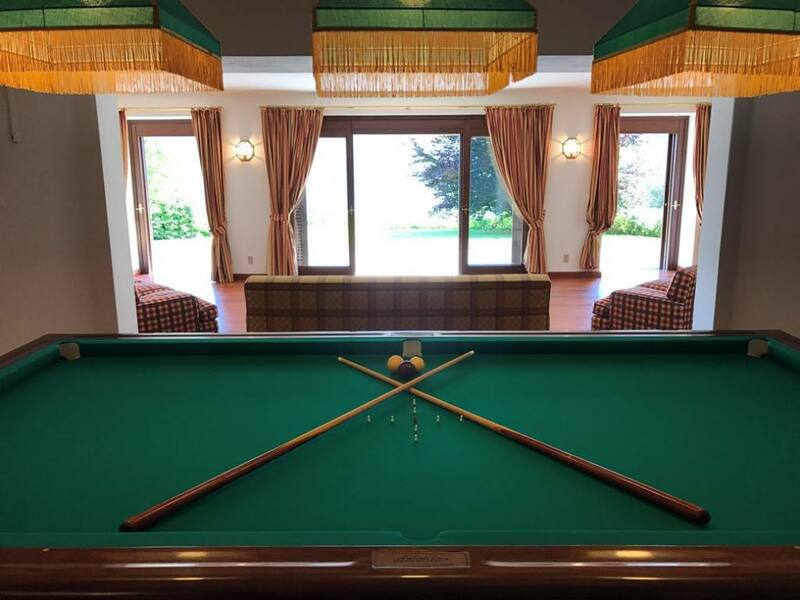 The villa is set within 2,500sqm of mature gardens which offer wonderful privacy and afford breathtaking views of the lake and mountains whilst receiving sunshine throughout the day. 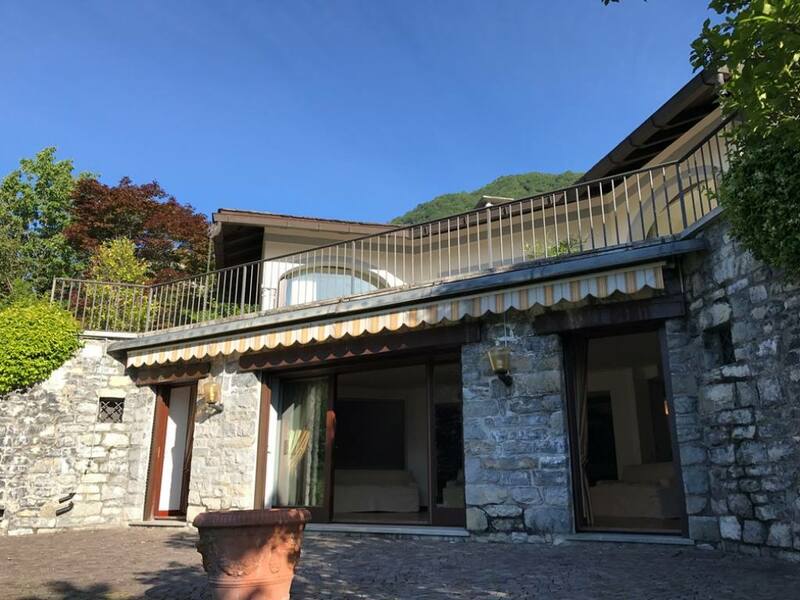 The villa is sold in excellent condition and is composed of the following, sinuous driveway which leads through the gardens to a generous parking area. 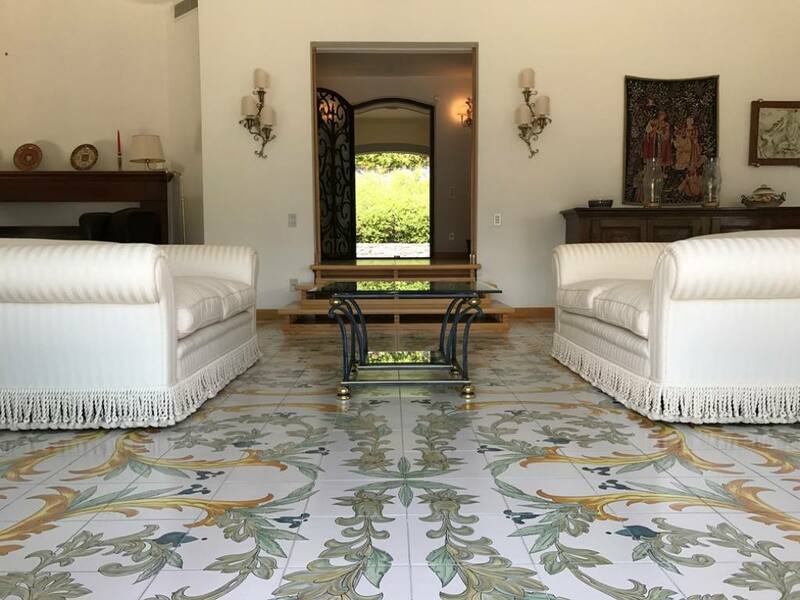 Elegant entrance with living room, dining room, kitchen, 3 bedrooms, 6 bathrooms, large hobby rooms, taverna, laundry, cellar and store rooms. 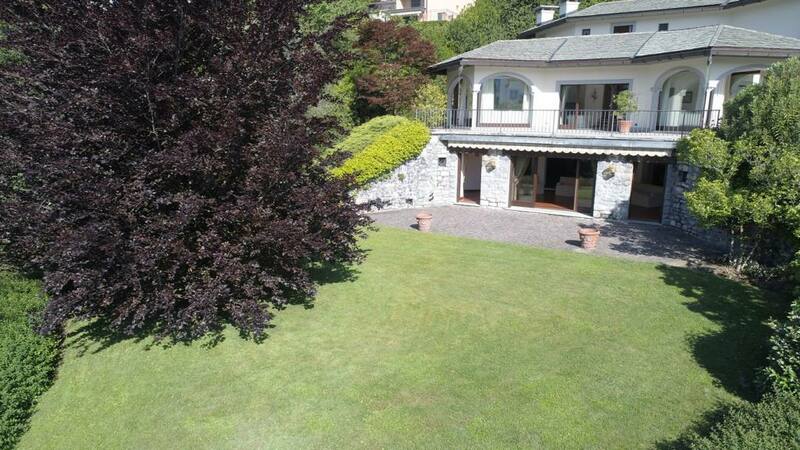 Externally the villa benefits from a selection of wonderful terraces, rolling lawns and mature garden. 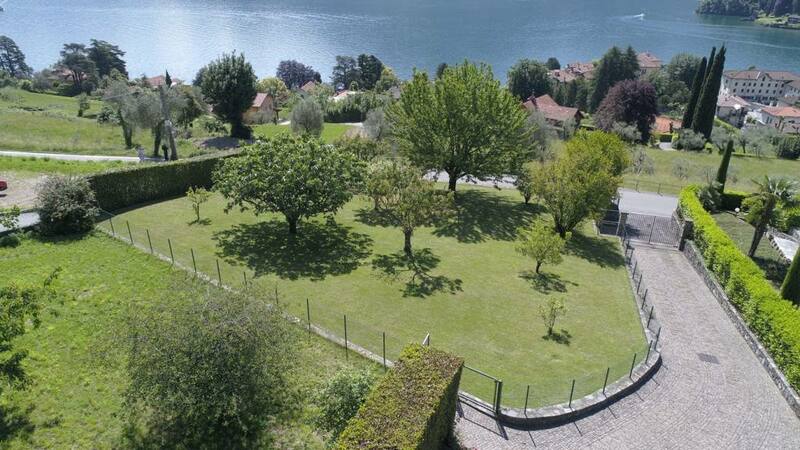 The villa is positioned in Lenno and is just a 5minute walk to the beautiful lakefront promenade. 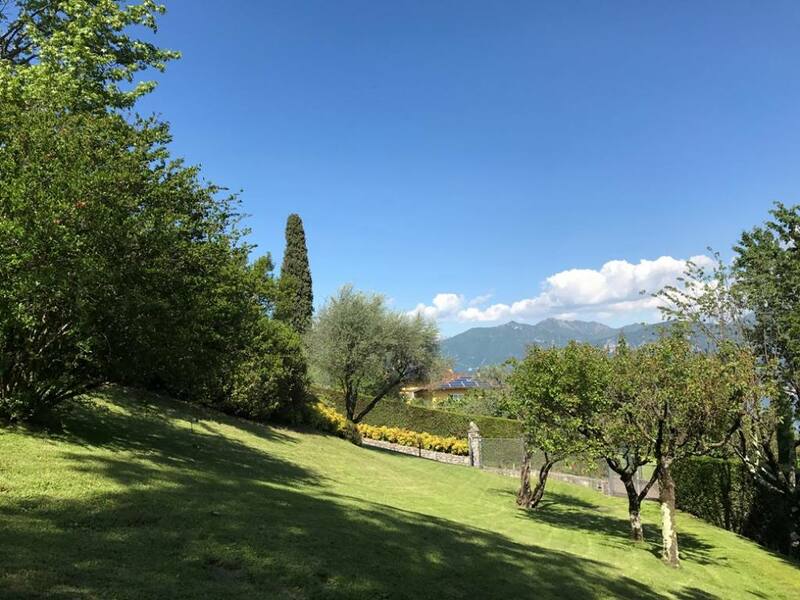 The village of Lenno has a unique microclimate resulting in numerous olive trees and a particularly warm and sunny environment sheltered from the winds. 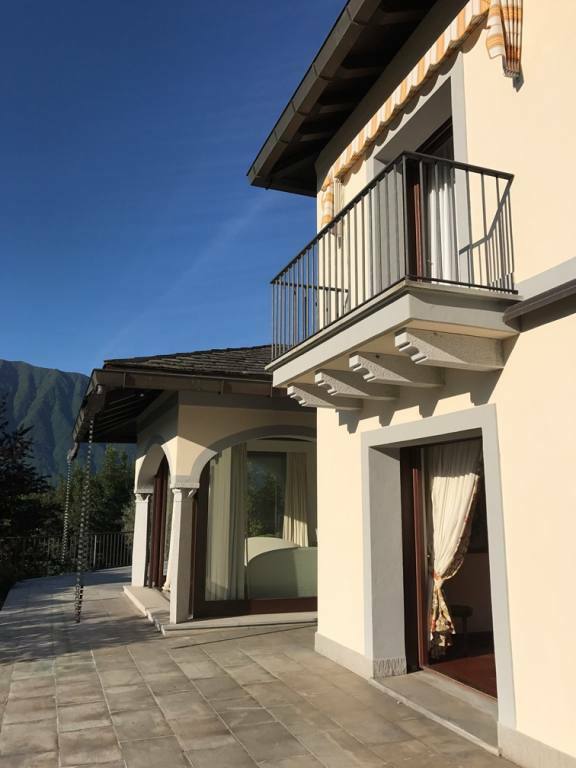 The village of Lenno offers a wide range of facilities including supermarkets, banks, pharmacies and a wide selection of eating options.